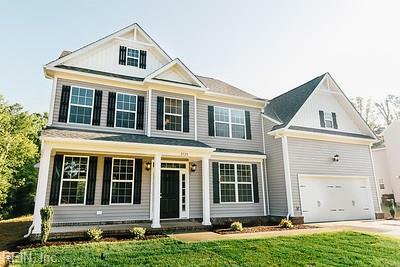 241 Dunway Ln, Chesapeake, VA 23323 (#10230970) :: Abbitt Realty Co.
Only 2 home sites remain! To be built by Summit Construction in the Grassfield area of Chesapeake on beautiful wooded lots! Our standards are other builder's options. 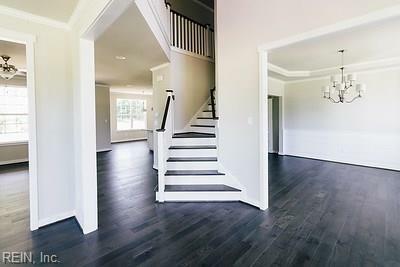 The very popular Farmhouse Coco open floor plan includes hardwood on the entire first floor, a Jack and Jill bathroom, and covered porch. The beautiful gourmet kitchen impresses with stainless steel upgraded appliances, soft closes doors and drawers, stainless farmhouse sink, quartz countertops and large island. 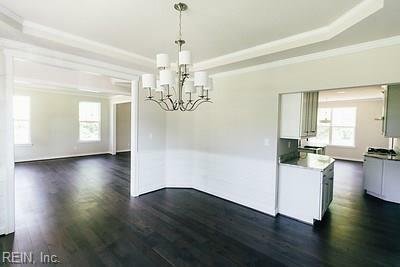 Massive master suite with a sitting area and a beautiful master spa retreat with vaulted ceilings. 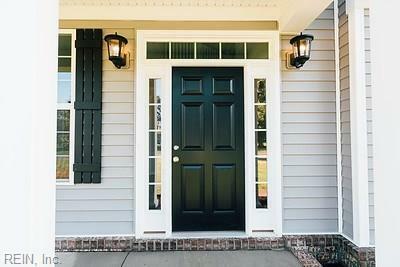 Farmhouse trim package includes shiplap and sliding barn doors. Visit our model today to get more information. Photos similar and may contain customized features. Call agents for details.